Joanna Lim holds a Master of Education in Learning and Teaching from Harvard University. She began her career as an A Levels lecturer, and also served as founding Director of Training at Teach For Malaysia, where she built the professional development for the pioneering cohort of teachers. She believes that if we have the courage to reimagine the education system, a new Malaysia is within reach. Quek Sue Yian is part of the management team at the Hong Leong Group. 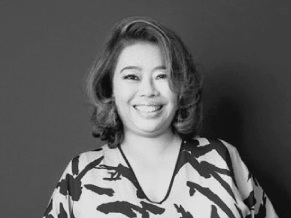 She is Founder and Director of Magicbird Publishing, which produces authentic Malaysian children's literature, as well as Director of Beyond Academics, an inclusive special needs learning centre. She is currently pursuing a Diploma in Child Psychology and Learning Disorders, and holds an MSc from the University of Birmingham for Poverty Alleviation and Development. Frank has a Bachelor of Early Childhood Education from the University of Bergen in Norway, and a Master of Early Childhood Education from the Institute of Early Childhood at Macquarie University. He has 10 years of experience teaching in both Norway and Australia, where he has worked in a range of play-based and Reggio Emilia inspired centres. Frank believes that for children to feel competent they need to be seen as competent, and be given time and space to explore. He is passionate about storytelling in his work with children, and believes it is an important aspect of expressing creativity. Joanna Lim-Hansen has taught at a range of Reggio Emilia inspired early childhood centres across Sydney, Australia. She holds a Masters of Teaching (birth to 5 years old) from Macquarie University, Sydney, as well as a degree in Visual Arts from Excelsia College, Australia. Her love for the arts and education began an ongoing journey to discover how these fields are intricately connected. She believes that the integration and implementation of the arts in education not only enhances a child’s current knowledge and understanding of his/her world, but also enables educators to reach children on a deeper level that brings about meaning and value. Nida Zaidi holds a Master of Education from Harvard University. She is a certified teacher from the Ontario College of Teachers in Canada. She has taught early years at international schools in Dubai and Kuala Lumpur and worked with the Early Childhood Development Project in Pakistan. Her two young children inspire her to continually improve her practice as an early childhood teacher every day. Thency Gunasekaran is a passionate advocate for the rights of children and their families. Her work has been focused in the area of child rights and protection. Thency is fascinated by the complexities of the human mind, and strongly believes that education is a vital element in the discussion on human rights and democracy. She holds a Master of International Studies from Ewha University, Korea, and a Bachelor's degree in International and Strategic Studies from Universiti Malaya. Sandra Leong is an early childhood educator who believes in the importance of inspiring and empowering children to be and become the best versions of themselves. In addition to her teaching experience, Sandra has worked in customer relations, as well as in a children’s hospital, where she advocated healthy lifestyle changes for children with health challenges such as obesity and diabetes. Sandra is a Health and Wellness Promotion (Health Education) graduate from Texas State University. Professor Catherine Snow is the Patricia Albjerg Graham Professor of Education at Harvard University. 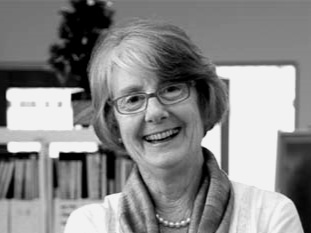 With over 40 years of professional experience, Professor Snow is recognized as one of the world’s experts on language and literacy development in young children, and has played a pivotal role in defining early childhood education policy in the United States. 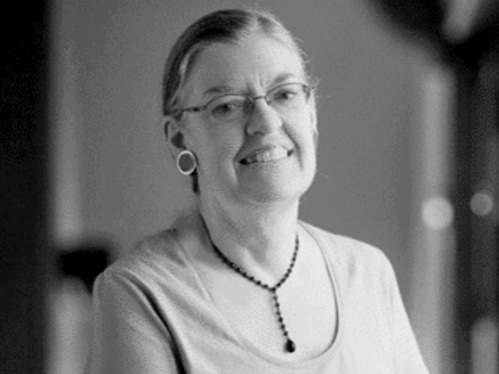 Hilary Craig is a specialist educator with decades of experience in helping individuals deal with unique learning difficulties. She is the founder and owner of Hils Learning, a center for children with special needs, leads workshops and presentations designed for parents and educators of such children, and has authored a book on this topic entitled Small Steps, Big Differences. Barbara Acton is the Director of the Radcliffe Child Care Center, a Harvard University affiliated preschool. 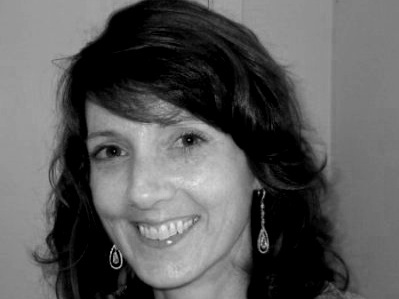 Ms Acton has extensive experience leading and developing high quality early childhood programs, and was previously Assistant Director of Early Childhood Education at the Board of Developmental Disabilities in Franklin County, Ohio, USA, as well as co-chair of the North American Reggio Emilia Alliance. Dr Hartini Zainuddin is currently a consultant for UNICEF Malaysia, and was formerly CEO of Yayasan Siti Sapura Husin. She is the founder of Yayasan Chow Kit, where her work resulted in the establishment of an early childhood centre for homeless children. Dr Hartini is a Member of the National Advisory Council on the Welfare and Protection of Children, and holds a Doctorate in Education from Teacher's College, Columbia University. Dr Sangita Terumalay is currently a consultant paediatric neurologist at Hospital Kuala Lumpur. Recently, she completed a fellowship at the Hospital for Sick Children in Toronto. She is also a committee member on the Malaysian Epilepsy Council. In her free time, Dr Sangita enjoys exploring new activities with her young daughter.